Holidays are my vice! I try to have one trip abroad every year and that’s what I put my spare money towards. 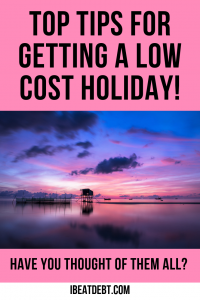 I know that I could go away for a lot less money if I was much more flexible and planned better and that’s where my top tips for cheap holidays overseas come in! When you can book with a low deposit you can guarantee a great holiday but yet give yourself plenty of time to pay for the outstanding balance. It also gives you more time to plan everything involved – do you need passports or visas arranged? What about child or pet care? What activities or trips do you want to do and will Don’t forget my other hints and tips on making extra money if you want to be able to have a bigger budget for your holiday spend! 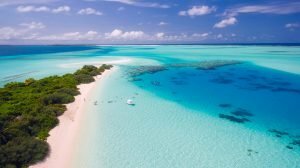 I appreciate that with children or certain jobs this is not really possible, but if you can be flexible with the dates that you want to travel, it can mean you can find a complete bargain. Sometimes there can be hundreds of pounds difference in the price of a holiday with dates that are only different by a couple of weeks. Be flexible about the location! Clearly, if you want to see the Eiffel Tower or the Empire State Building, you don’t have this option, but if you just want some sun and relaxation you can have a pick of 1000s of options. Why not try to think outside of the box as well? Have you ever thought about Malta or Bulgaria? Sometimes less obvious locations can be cheaper. The more people you go with, the cheaper your trip is likely to be. Even with a solo traveller discount you are likely to be paying more than if two people were staying in the same room. When you add a 3rd or 4th person in to a room, it drastically cuts the price! Just make sure you travel with people who you don’t mind being in close quarters with and that the room will actually be big enough for you all and you will have a great time! Got too much annual leave and don’t know what to use it on? Look for a last minute deal! Traditionally last minute or late deals can be some of the best bargains around. Make sure you shop around as well. Just because Tracey in the Travel Agent at the end of the road says it’s the best price – is it really? Shop around and compare prices. Just remember though that prices are usually valid only at the time of the quotation being provided, so don’t leave it too long or the places might get snapped up! 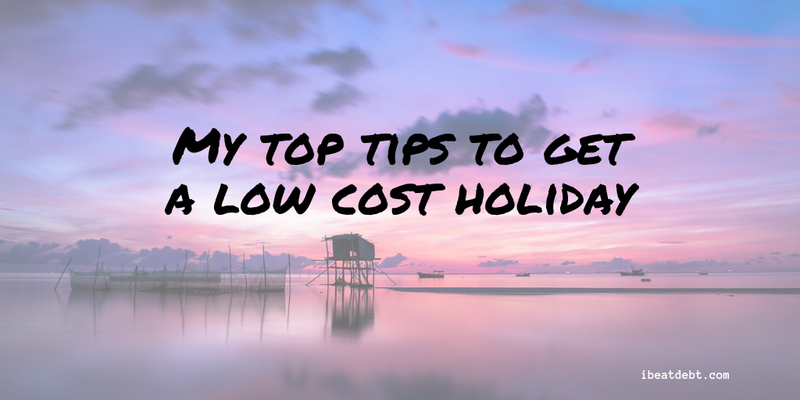 I’d love to hear your top tips for getting cheap holidays so please leave your tips in the comments below. This has been a collaborative post. ← Got a spare room? Make thousands from it!